Redesigned from the ground up, Young Living™ Essential Oils is the best and most complete reference and annotation tool for Young Living™ Essential Oils users. 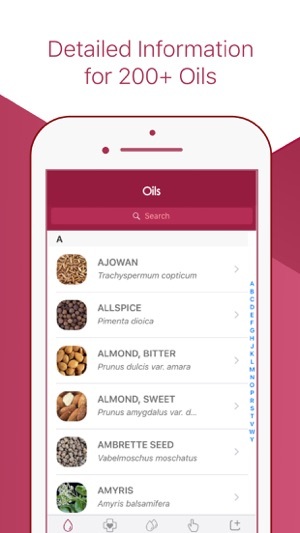 All the info you need about Young Living Essential Oils in one single app. There are over 200 different Essential Oils and over 70 Blends listed and over 300 effective recipes for day to day ailments. Also included are a complete usage guide and extra content. One more thing: we keep getting it better by always adding fresh content. If you like it and find it useful, please review the app! This means the world to us. Your love will keep motivating us and it will also influence others users. Reviews are the best way to prove that this app is great. Please review us! We are striving really hard to make this the definitive guide for Young Living™ Essential Oils and won't stop development. If you have any feedback or run into issues, please contact our support@cauim.co. We're happy to help! 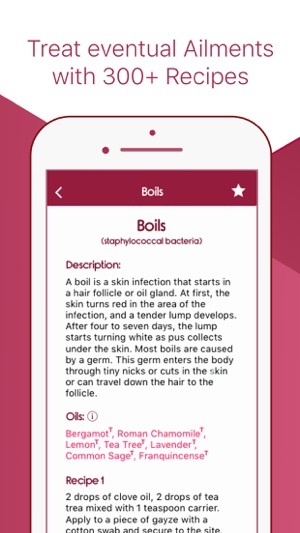 This app is provided as a reference tool only and it DOES NOT replace medical orientation. I am new to EO and YL. Usually don’t spend money on apps but have a lot to learn so made the purchase for $6.99. Tried to search for specific EO on Oils page but not only did it not do anything when entering a partial name, but also did not work when typing in the full name and hittin search. Then it kind of froze and no longer had a full listing for me to scroll to find what I was looking for. Had to close out the app and reopen it. Not fun! 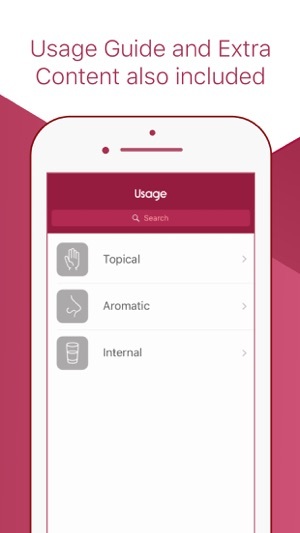 Would love to be able to easily see recipes for diffuser, rather than having to scan through Ailments. Think the product is great, but really wish the app was better and worth the $. Thank you for your feedback. We are currently reviewing our content and we'll release an update soon, we'll also take in consideration your points. I am new to EOs and also YL. I would like to see more information in the blends section. For example what you would use a certain blend for and what each of the constituents adds to the blend. Like: the lavender in this blend is relaxing etc. Also I think there should be recipes listed in the single oil categories. So you know what to use them for. Finally, I would like to see a ‘Uses’ category. For example a list of all EOs that are good for relaxation or good for energy or are antibacterial etc. This kind of cross referencing would make the app much more informative and user friendly. I love YL, and recently became a member but I am quite overwhelmed with all of the info, uses, and ways to apply EOs. Luckily I have a great team that’s given me the reference guides and stuff, but almost none of that info is included in this app! I thought this would be the easiest way to keep track of things, and it is helpful, but it is not all-inclusive. I’d like more simple and easy ways to use the oils. For instance, in the Copaiba section, it does not mention its use for teething babies! But this info can be found in the Welcome Book and he Pocket Reference. This is just one example of what I feel is missing. 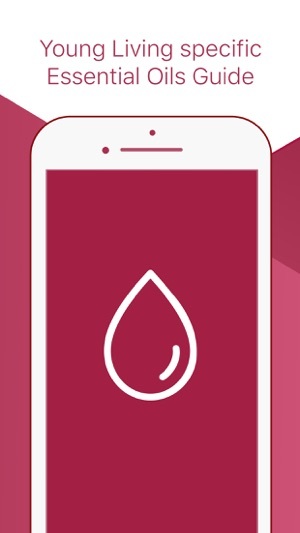 I look forward to seeing this app grow! Thank you for your feedback, KBax87. We are currently reviewing our content and we'll release an update soon.